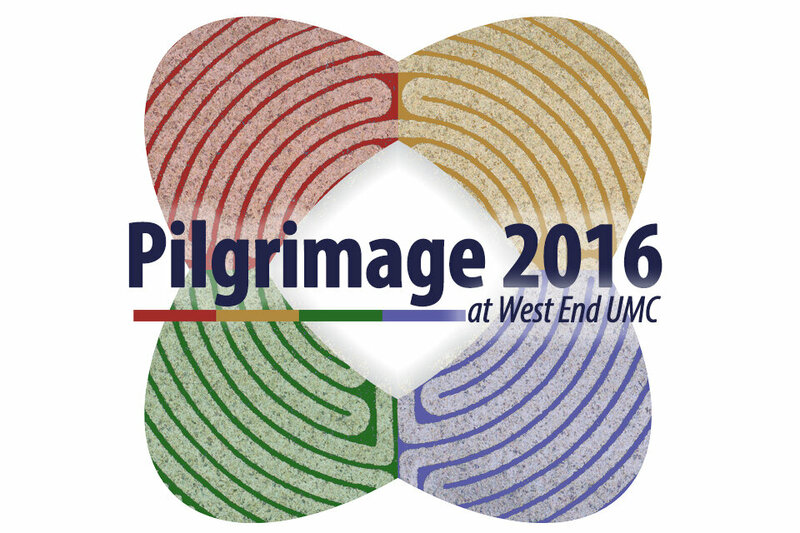 Pilgrimage Experience is an immersive walk through arts experience highlighting the stories and experiences of modern pilgrimage with an emphasis on local refugees and our homeless population. Through your interactive journey through the 4th Story Theater space you will gain greater understanding of marginalized people groups and also be challenged to reach out and make a difference in our Nashville community through the concepts of "doing, being, learning and caring." Pilgrims are encouraged to register below for their 15 minute time slot for Friday, April 15 (5-8 p.m.), Saturday, April 16 (1-3 p.m.), or Sunday, April 17 (1-3 p.m.). This form is no longer available. It was closed for further submissions on 04/18/2016.